Having occupied most of 2018 touring tirelessly around Ireland and Britain, Dublin-based post-punk outfit Munky returned home and began work on recording new material towards the end of last year. With several demos in the bag, the foursome headed off to refine the fruits of their labour in the studio, where they enlisted the producing talents of Girl Band’s Daniel Fox. The Dublin outfit have kicked off 2019 by unleashing the as-yet-untitled forthcoming EP’s lead single; the raucous ‘You’ve Got Male’ and it is a thrilling three-and-a-half-minutes of relentless, searing psych-punk and psych fuzz over rather danceable grooves. An unrelenting, electrifying juggernaut, ‘You’ve Got Male’ unleashes a sprawling barrage of relentless, spiralling guitars and pounding drums from the get go. Searing riffs and danceable rhythms duke it out, cutting through swaying bass lines, while frontman Zac Stephenson’s caustic croons sit up top, airing a disdain for the powerful and hypocrisy that goes hand in hand with neo-colonialism. 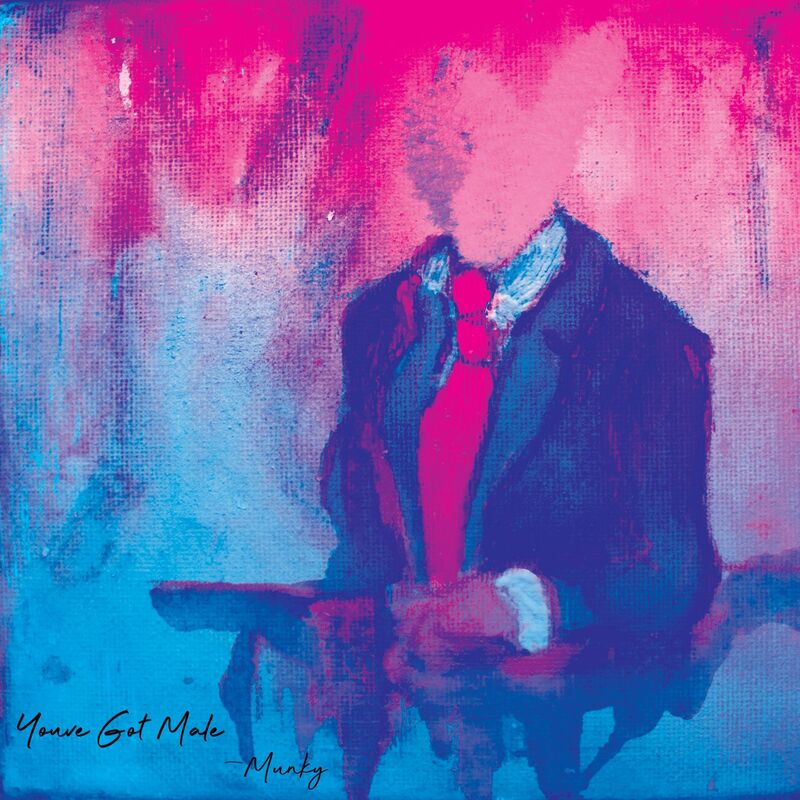 A furious first taste of the new EP, ‘You’ve Got Male’ is breathtaking, potent and feverish as it screeches through serrated layers of sonic energy – and is best consumed at high volumes.